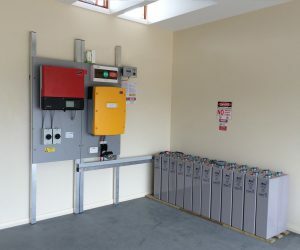 Grid connected battery storage products are designed to give you a level of energy independence and control that solar alone cannot provide. 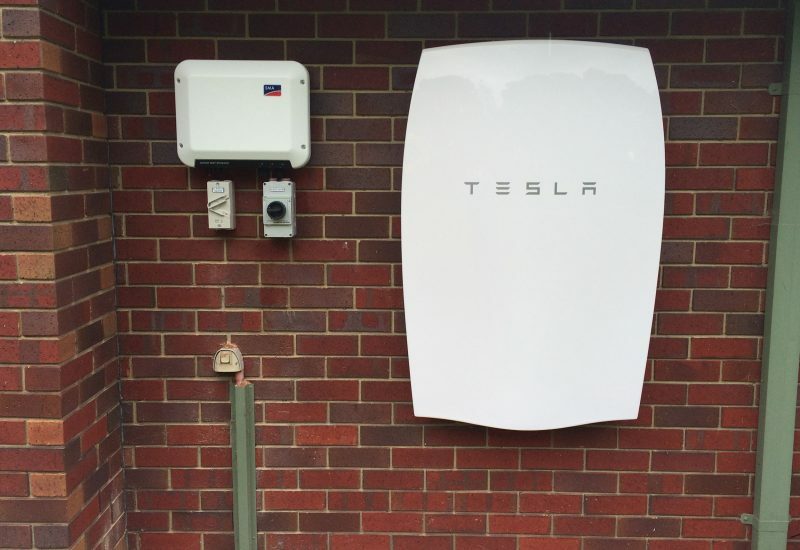 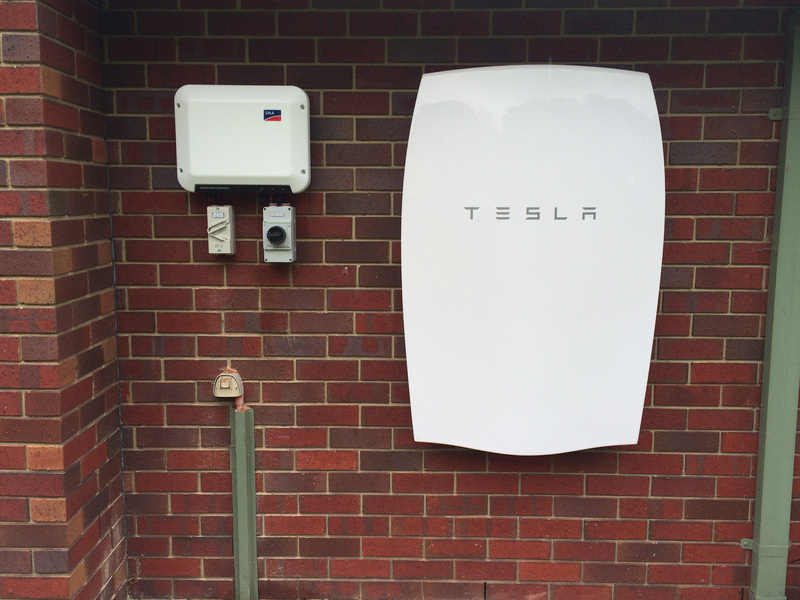 Off-Grid Energy is Australia’s trusted provider of battery storage systems for both grid connected and off the grid applications. 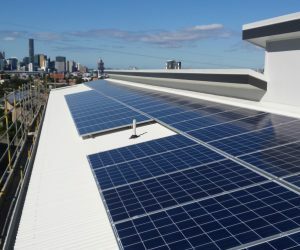 We pride ourselves on friendly and lasting customer service, sustainable business practices, expert knowledge, highest quality workmanship, and cutting edge technology.